Fancy booking yourself a sunshine escape when the weather turns grey in the UK? 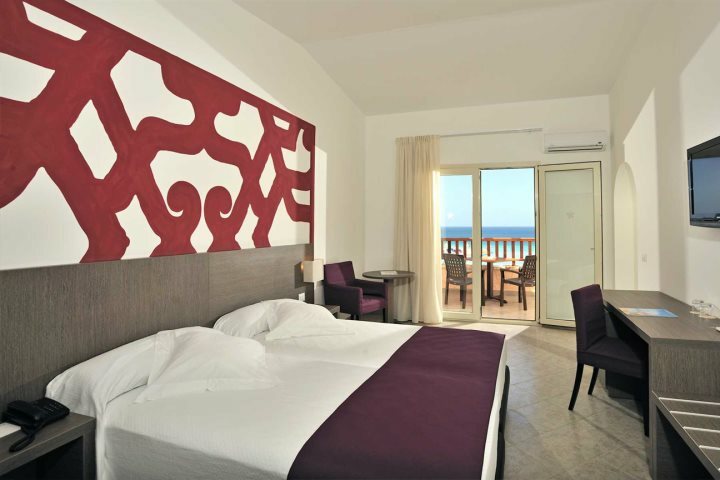 Find out why Cape Verde holidays in November are so rewarding. November can be a fairly bleak and boring month for those who consider themselves sun worshippers. Winter is just around the corner and the prospect of topping up your tan or popping down to the beach is a long way off. 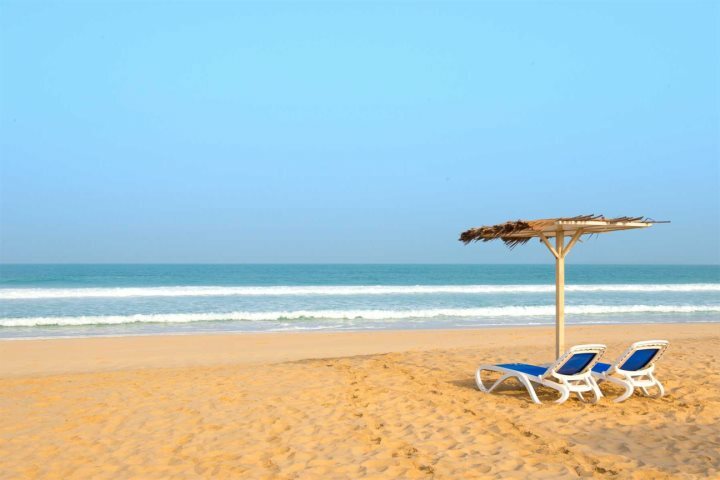 This is why a lot of UK holiday-makers embrace the concept of a winter sun escape; leaving the bad weather at home and jetting off to sunnier climates for a much-needed dose of Vitamin D.
Cape Verde is ideal for a winter escape and is particularly rewarding during the month of November. There are several reasons why Cape Verde holidays in November are so desirable, and to help convince you, we've been discussing what we love most about heading to the archipelago at that time of year. 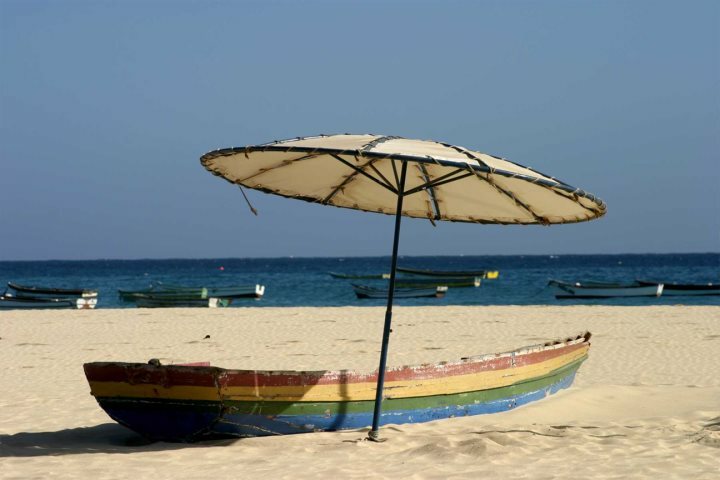 While the sun may be a mainstay of your November holiday in Cape Verde, the famous Cape Verde winds also start to pick up when the month arrives, making the islands a haven for those looking to indulge in some water sports. 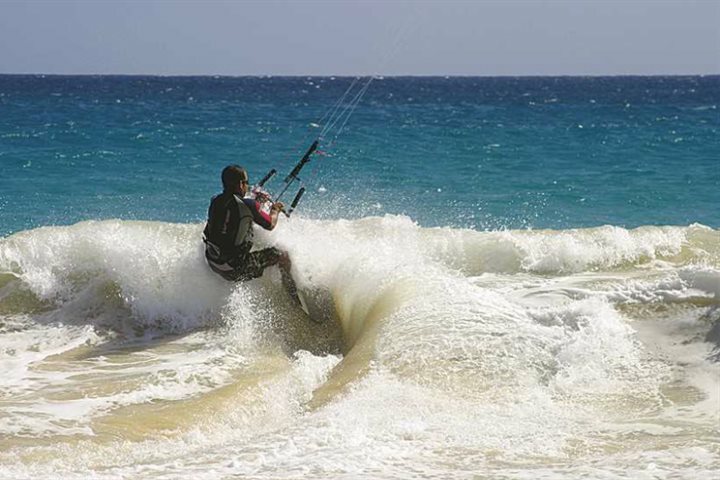 Kitesurfing, windsurfing and sailing are the three main focuses of the islands when the wind whips up, and you'll find numerous ways and places in which to engage with the sports across Sal and Boa Vista and via a number of our hotels. While trekking is good in Cape Verde year-round, the beautiful weather in November promises clear skies and unbeatable vistas across the diverse landscapes of the country's many islands. 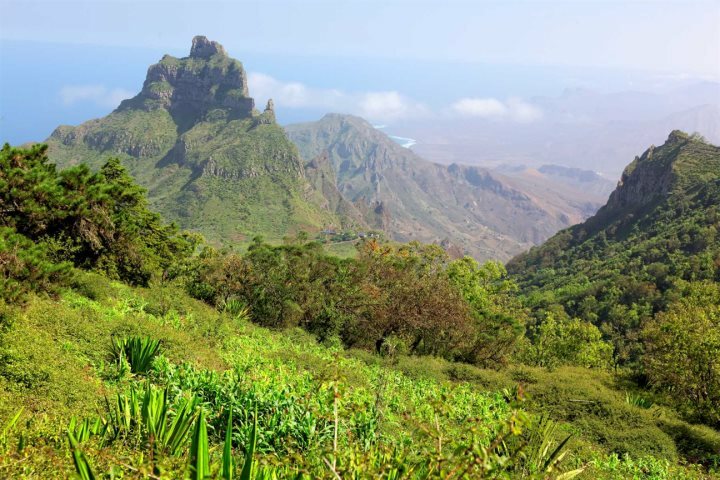 The best trekking opportunities can be enjoyed on Santo Antão​, Santiago and Fogo, with the latter famous for the Pico and its reachable summit of 2829m. 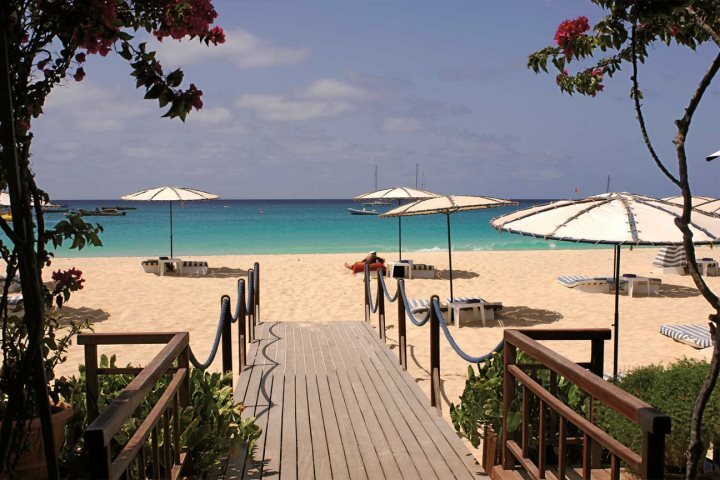 While the winds may be a bit strong, there's still no denying the allure and beauty of the beaches in Cape Verde. Earlier in the month the winds aren't as strong and the beaches are guaranteed to be the focal point of your Cape Verde November holiday. 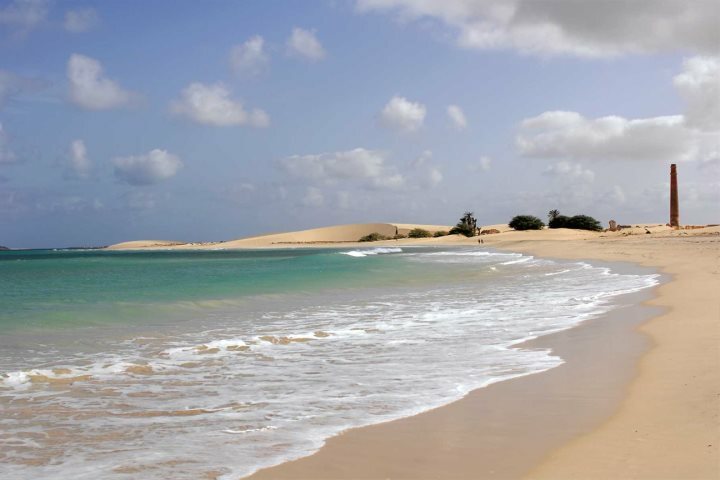 Even when the winds do build, you'll still be able to find some sheltered spots along the many glorious beaches found on Sal and Boa Vista. 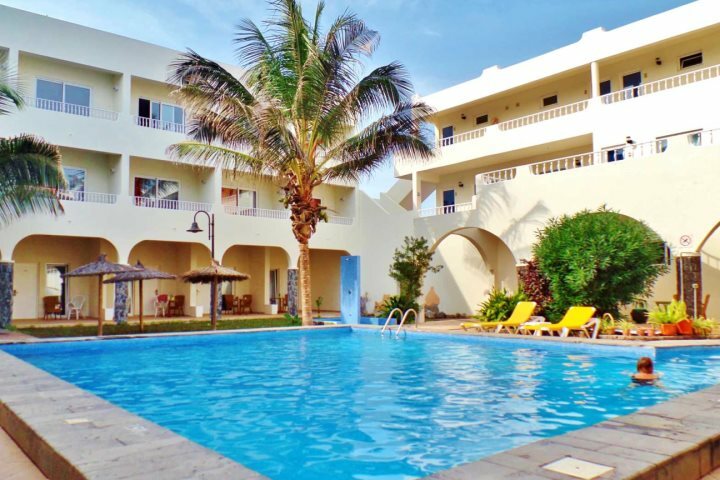 A charming and friendly family-run hotel right on stunning Santa Maria Beach on the island of Sal, Hotel Morabeza provides the ultimate base for a beach holiday in Cape Verde. 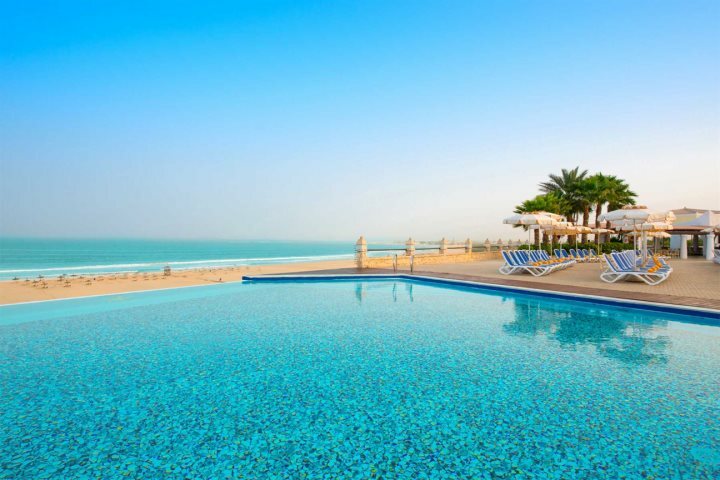 Great facilities include three swimming pools, four restaurants, three bars, a massage area and an abundance of sporting opportunities, while the rooms are clean, boast great views and are immaculately kept. 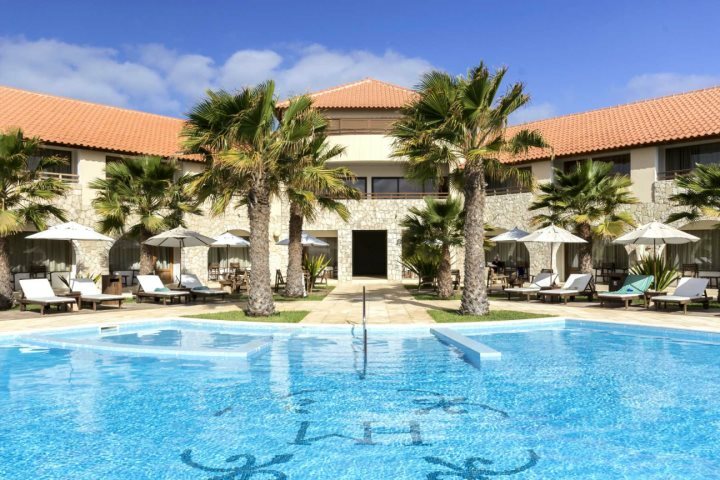 An all-inclusive favourite on the beautiful island of Boa Vista, Iberostar Club Boa Vista Hotel benefits from a superb position overlooking Praia de Chaves, one of the finest beaches on the island. 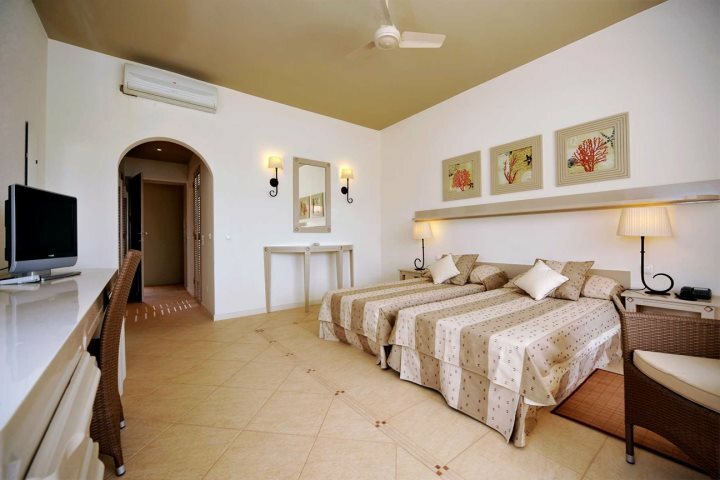 The facilities, staff and service reflect that of the famed Iberostar group, while extra perks such as a spa, four bars, restaurants, pools and plenty of sports and activities ensure this is a delightful hotel to reside in during your holiday to Cape Verde. 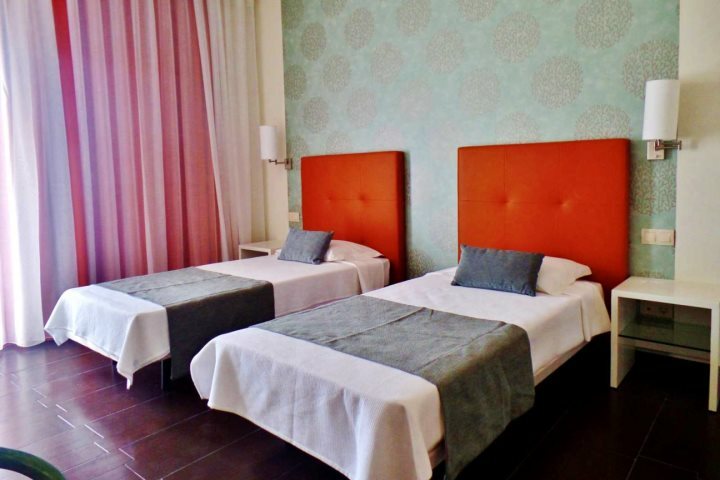 Located in the heart of the resort of Santa Maria boasting a beautiful swimming pool and equally inviting rooms, Hotel Pontã​o presents a great base on the island of Sal. Just footsteps from the hotel is the resort's central square where holiday-makers will discover a plethora of eateries and bars, while the famous beach of Santa Maria is also just a short stroll away. 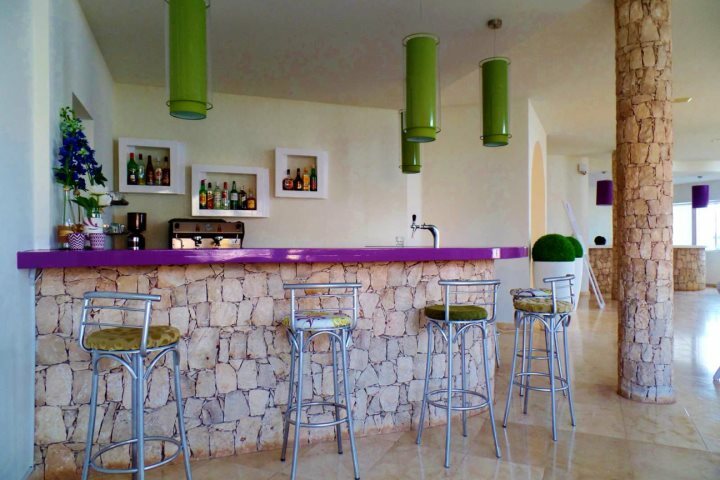 Back at the hotel, the atmospheric and friendly bar is ready to serve guests perhaps before, or ideally after, a snooze in the sun on one of the many sunloungers around the pool area. Why stick to just one island? Explore our variety of island hopping holidays, or you can always design one yourself!